Thank you, FL HFMA. 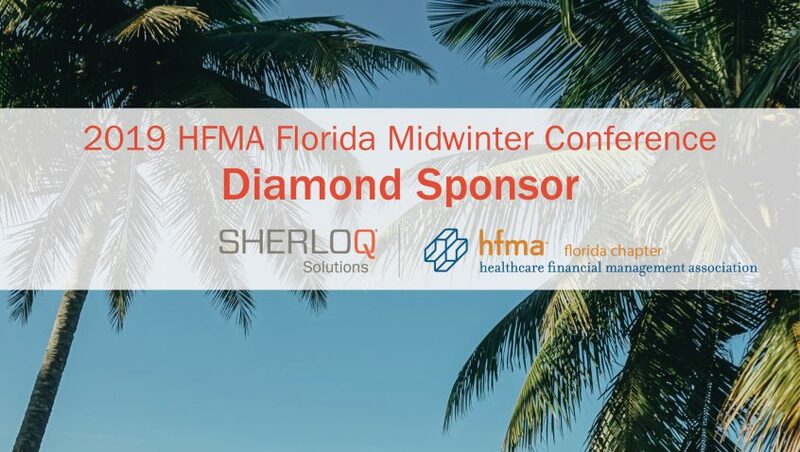 The 2019 Midwinter conference had an incredible line up of speakers from Orlando Health, Johns Hopkins All Children’s Hospital and AdventHealth Waterman just to name a few. We hope everyone had a chance to talk to our Executive VP, Chris Wydo, and discovered how SHERLOQ delivers a healthier bottom line for healthcare systems, hospitals and physician groups nationwide. What’s your biggest RCM challenge? Let us know today.